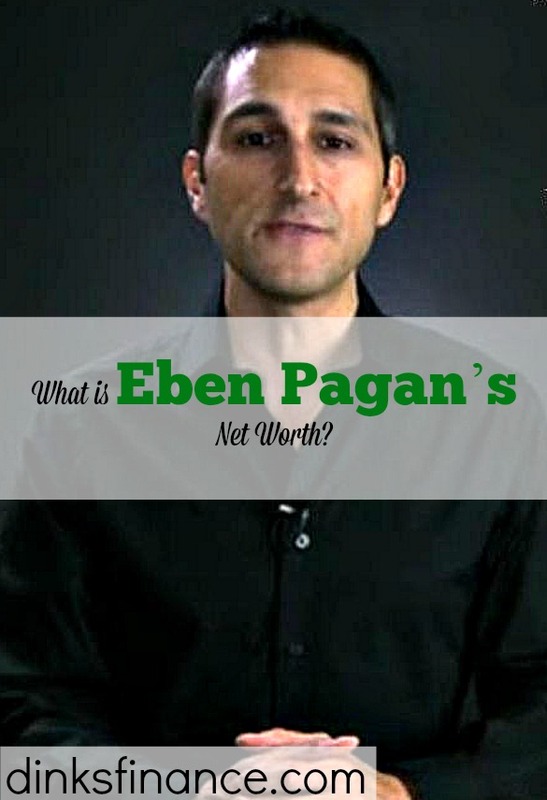 What is Eben Pagan’s Net Worth? “Seduction Expert” isn’t a common job title you’ll find on LinkedIn, but it’s the career that has made Eben Pagan a millionaire. The entrepreneur, author, and speaker is best known for his book “Double Your Dating,” a how-to guide that helps men become “rejection-proof”. Aside from giving dating advice, he also heads up a consortium of DIY business guides, that include “Wake Up Productive” and “Self-Made Wealth”. He also goes by the name David DeAngelo, and various sources have different versions as to which is his real name. Google either one of his names, and hundreds of pages about his tactics and teachings are bound to pop up. Like other self-made marketing gurus, Pagan has a compelling life story detailing how he landed where he is today. So what is Pagan’s net worth? Pagan grew up poor in rural Oregon. In his early 20s, he moved to San Diego and tried his hand at real estate. After eight unsuccessful years as a mortgage broker and agent, he discovered marketing, and realized that he had strong interpersonal skills, and excelled at “communicating value.” He eventually started a consulting business, where he helped real estate and mortgage companies strengthen their marketing and sales departments. In 2001, he jumped on the early internet craze and published an e-book, “Double Your Dating” which soon evolved into a newsletter with hundreds of thousands of subscribers. According to a Digital Marketing Revealed interview, he charges recipients $20 a month. Thousands of people have published dating self-help books, but Pagan’s book spoke to a unique niche. “Double Your Dating” is a self-help book for men who have a hard time meeting women. For years, Pagan struggled with his romantic pursuits, and had no luck scoring a date. Out of desperation, he started eating up all the dating advice he could get — from lectures, motivational tapes, and books. His real “aha!” moment came when he found a group of guys who he considered to be “naturally good with women.” Just like in “Hitch”, the early-oughts classic starring Will Smith, Pagan was mentored by these men on how to approach women with confidence. These lessons became the inspiration for his book, which put him on the map as a leading expert in the dating industry. “Double Your Dating” continues to be a success, and allegedly rakes in over $20 million in sales every year. It soon spawned a series of related products including a coaching business, CDs, DVDs, and seminars. Several different publications have extremely varying estimates of Pagan’s worth. According to Celebrity Net Worth, as of 2007, his ventures earned him $20 million annually. The Richest claims his net worth to be $1.25 million. The Entrepreneurs-Journey Insider states that Pagan rarely does interviews, and therefore few can surmise Pagan’s actual net worth. Another source claims that his dating advice business generates between $25 million and $30 million a year. Despite the broad-spanning estimates, it’s clear that Pagan’s net worth hovers in the millions. However, with the dating app industry constantly evolving, it’s difficult to evaluate how much he might be making now.